Prime Rhythms / Piano No. 1 is a sound sculpture built and composed by Grant in response to the paintings of James Hugonin. 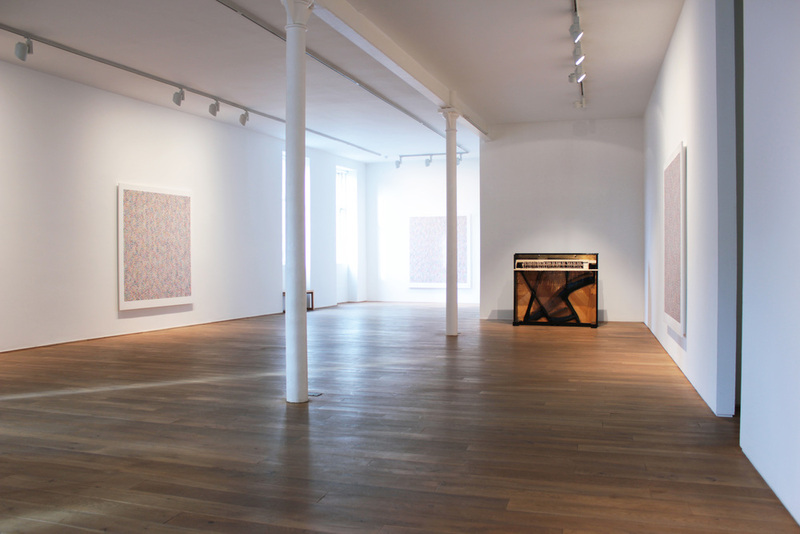 Shown as part of Hugonin's most recent exhibition, Binary Rhythm: Paintings 2010 - 2015, the work uses a reconditioned piano with a purpose built mechanism that incorporates prime numbers to inform a score. 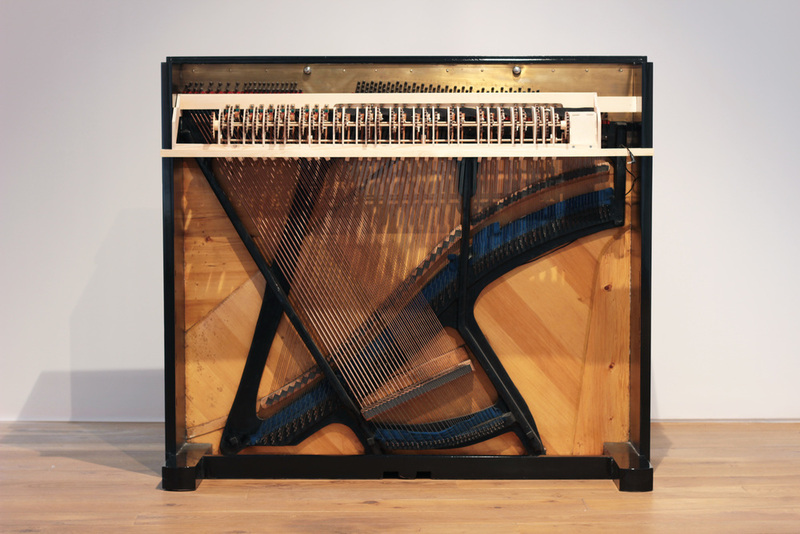 The music reflects the timbre and musicality of Hugonin’s work while the prime numbers - expressed as teeth on a series of cogs - explore the deterministic nature of systems as a juxtaposition to the artist’s expression.